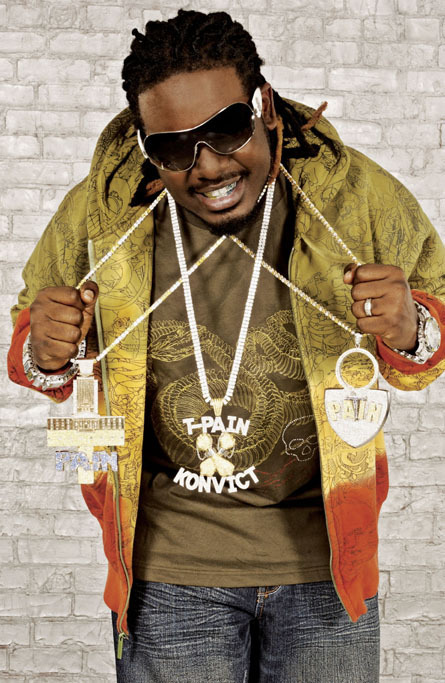 T-Pain was born Faheem Rasheed Najm on September 30, 1985 in Tallahassee, Florida. At the age of ten, Najm reworked his bedroom into a small studio with a keyboard, beat machine and four-track recorder, and began composing music. He graduated from James S. Rickards High School. His stage name is short for "Tallahassee Pain" and was chosen because of the hardships he felt while living there. He is a Muslim.